Lasers have several potential applications in dentistry and can greatly reduce the time required for your orthodontic treatment. Depending on the specific condition you need treated, your orthodontist may decide to use lasers in orthodontics for a variety of circumstances. There are many reasons an orthodontist may choose to use laser treatment; talking with them about treatment options should help alleviate any concerns you have. In general, an orthodontist may choose to use such treatment to make the patient feel more comfortable when removing structures affecting the teeth and gums as well as getting rid of swollen tissue. One instance where using lasers dramatically shortens treatment time is in the removal of gum tissue when attaching braces. Orthodontists have several different types of lasers available at their disposal, and each laser provides a different benefit and is used for specific procedures. The type of emission can vary between spontaneous and stimulated emissions. High-powered, mid-powered or low-powered lasers can be used for different types of operations and tissue types. Lasers may use liquid, gas or solid state substances. The primary types of lasers in orthodontics use argon, carbon dioxide and other gas-based mediums. Furthermore, lasers are characterized by their ability to target hard or soft tissues. When it comes to healing time, choosing the right laser for the job is crucial to a speedy recovery. Whenever possible, an orthodontist aims to provide fast orthodontic treatment by using the latest technology and treatment methods available. Lasers are often used to reduce inflammation associated with various diseases and illnesses, such as canker sores and other ulcerations. During treatment, orthodontists are able to keep the laser at a safe distance from the affected area to desensitize the sore. This procedure can be used in a variety of situations where swelling and inflammation get in the way of healing. The result is that the area is desensitized and the rate of healing increases. Crowding occurs when there is a lack of space for all the teeth to fit within the jaw normally, which results in twisted or displaced teeth. It’s important to correct crowding issues since it can make it harder to clean teeth, lead to dental decay, increase gum disease and prevent proper functioning. Lasers can be used to help patients with teeth crowding. Using a low intensity laser during orthodontic treatment can correct dental crowding by accelerating the dental movement. On average, patients that undergo laser procedures can expect a recovery time reduction of 30 percent. The procedure requires a corrective, non-extraction orthodontic treatment. If you have an issue with crowding, or need a consultation for orthodontic treatment in Southington, contact Team Demas Orthodontics to talk about your options. There is no reason to extend the length of treatment and live with the ill effects of crowding any more than necessary. The teeth contain naturally occurring structures that can prevent properly spaced teeth. These structures may affect the positioning of your teeth, gums and surrounding areas. Frena, small muscle attachments between the lips and gums, may be too long and extend between the teeth. The extension of the gum creates spaces between the teeth and can cause poor alignment. A frenectomy can be used to shorten the frena and close the gaps. Using lasers drastically reduces recovery time for these procedures and prevents recession. Swollen tissue typically comes as the result of poor oral hygiene. Lasers can be used to remove swollen tissue, which can make the removal of plaque easier. Patients also benefit from an increased ability to maintain proper oral hygiene. By reducing the swollen gums, your orthodontist can get better access to the enamel underneath and promote a more thorough and expansive cleaning. 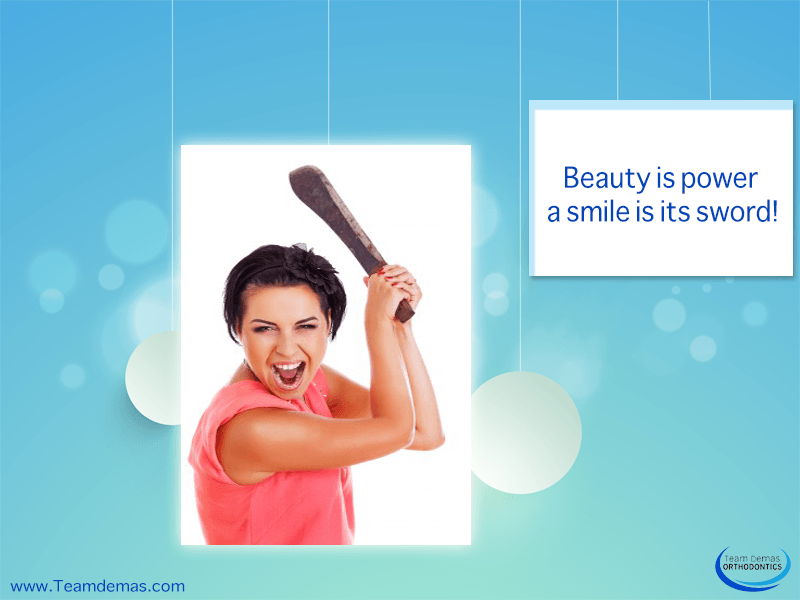 Swollen tissues can cause pain and contribute to unhealthy looking gums. Conventional procedures to move and straighten teeth require the application of braces. Before braces can be attached to the surface of each tooth, the surface needs to be clean and free of obstructions. In some cases, the surface of the tooth is hidden by gum tissue. By removing the tissue using lasers, it’s possible to decrease the amount of time before braces can be applied. If you have an impacted tooth, or a tooth that hasn’t come in all of the way, may require you to have this procedure completed. The removal of tissue using a laser can take up to a year off the waiting time required to place braces. In this case, using lasers can drastically reduce your treatment time. After the completion of orthodontic procedures, the gum-line may appear uneven. This occurs most commonly with teeth that were previously crooked and need to be aligned. An orthodontist can use a laser to improve the appearance of the gum-line on the front teeth. Lasers can be used to even out the gum-line and smooth out contours, serving both a medical and aesthetic purpose. Evening out the gum-line improves the smile and can result in improved self-confidence. Laser treatment is fast becoming the preferred method of taking care of many ailments that previously required several sessions and treatments. The tissue in the mouth is very thin and sensitive, and it can be desensitized for laser operations using a topical anesthetic. Lasers can drastically reduce the waiting time between procedures, and can restore your teeth to a healthy state in much less time. When an orthodontist uses a laser, healing time is greatly reduced as the patient doesn’t suffer from any bleeding. There is also little chance that a laser treatment can cause additional swelling, shrinkage or infection. Patients can save money by having what used to be multi-session treatments completed in a single session. When you’re looking for orthodontic treatment in Southington, look for an orthodontist that uses lasers to save you money and provide you with fast orthodontic treatment. 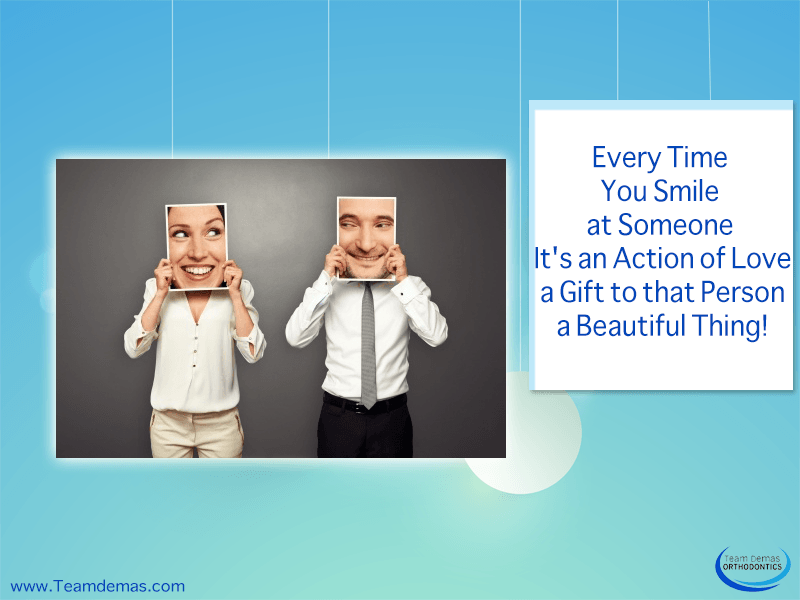 Call Dr. Don Demas today to get the smile you always wanted.